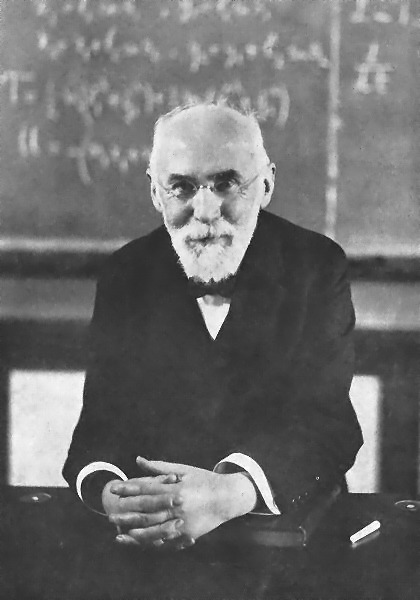 English: Hendrik Lorentz, a Dutch physicist. 作者 The website of the Royal Library shows a picture from the same photosession that is attributed to Museum Boerhaave. The website of the Museum states "vrij beschikbaar voor publicatie" (freely available for publication).